Costa John is an outstanding agent. It was a wonderful experience working with John throughout the home purchase process. He is very professional and enthusiastic about every detail in all stages of the process; providing us with detailed information and addressing all our questions and concerns. 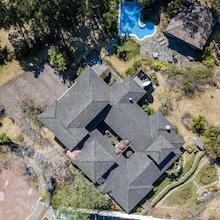 He is a perfect agent for any American or foreigner wanting to buy a property in Costa Rica. He will guide you and explain everything about the Costa Rican real estate market. We were able to focus on the properties that matched our wish list and close in short period of time. His insights and extensive knowledge will make the process easy. John handled all aspects of the transaction with ease. He was always very punctual, professional and friendly. I would definitely recommend John for your real estate purchase. Thank you very much John! 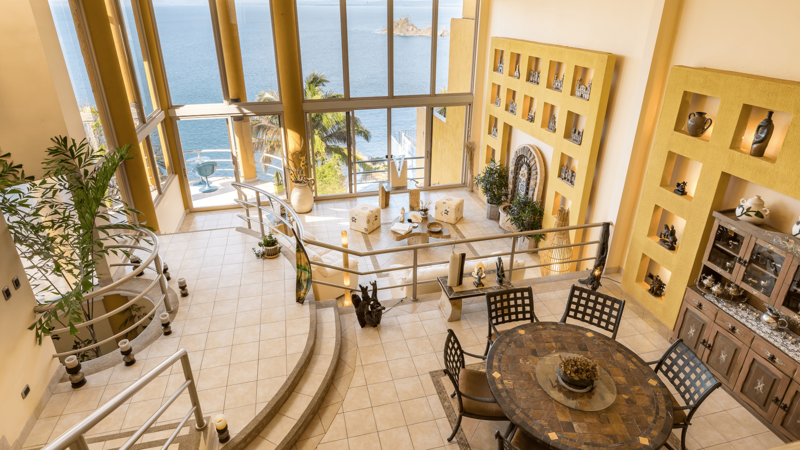 I had the pleasure of meeting and working with John Ordenez of Luxury homes Costa Rica. 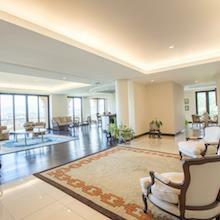 My requirements were very specific in as much I was look for a condo with high specification within a good budget. John worked very hard and was very dedicated to make sure that we eventually got a very good Condo. My experience of working with him was very good. He was extremely professional and dedicated a lot of time. John made sure that I had the option of choosing from a very Vast inventory. 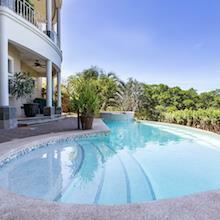 I would be glad to recommend John and luxury homes Costa Rica to anyone coming to Costa Rica. I am sure they would have, as I did, a wonderful experience. 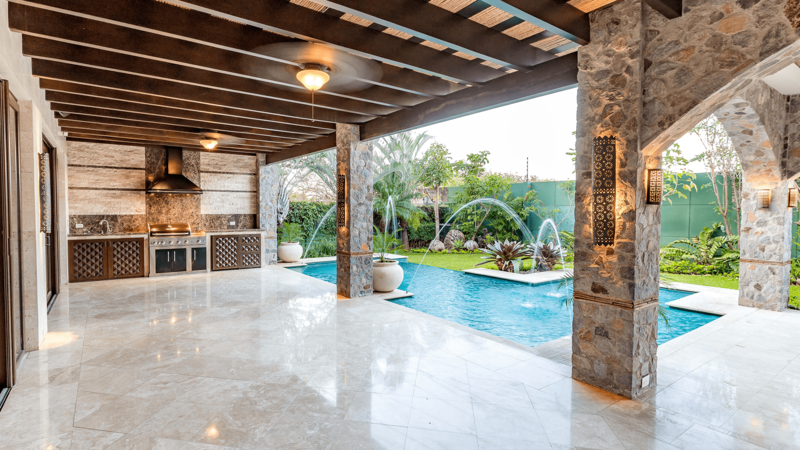 Gracias a el equipo de Luxury Homes CR ahora vivimos en el lugar mas especial, lo que buscábamos exactamente... , profesionalismo, seriedad y seguimiento en los gustos del cliente fueron las experiencias que vivimos a lo largo del proceso de compra de la casa, algo de lo que se caracterizan muy poco otras compañias. Con John y su equipo,un trato inigualable, y una persona honesta detrás de ello. 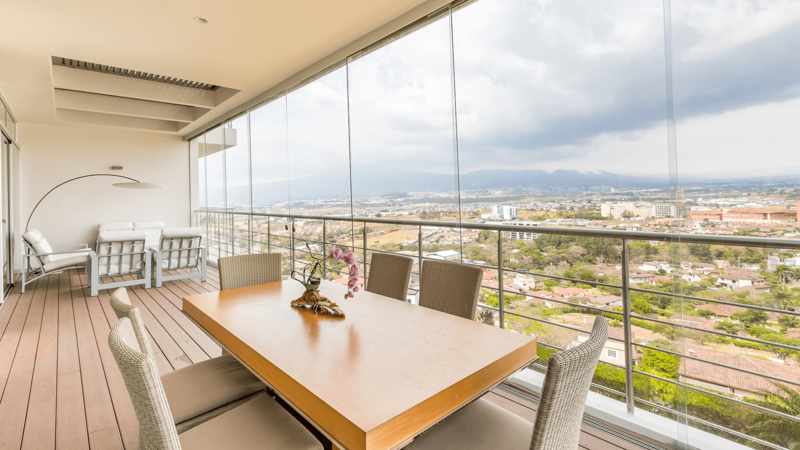 Ambas partes quedamos mas que satisfechas con todo el seguimiento brindado por parte de John Ordoñez y su equipo en Luxuryhomesc CR, creando al final un vinculo de amistad, sin duda los recomiendo, por que ellos lograran primero a entender lo que uno busca y ellos trabajaran propiamente para encontrar su lugar especial, por que al final de eso se trata, no la mejor opción, si no la opción que te hace sentir feliz. 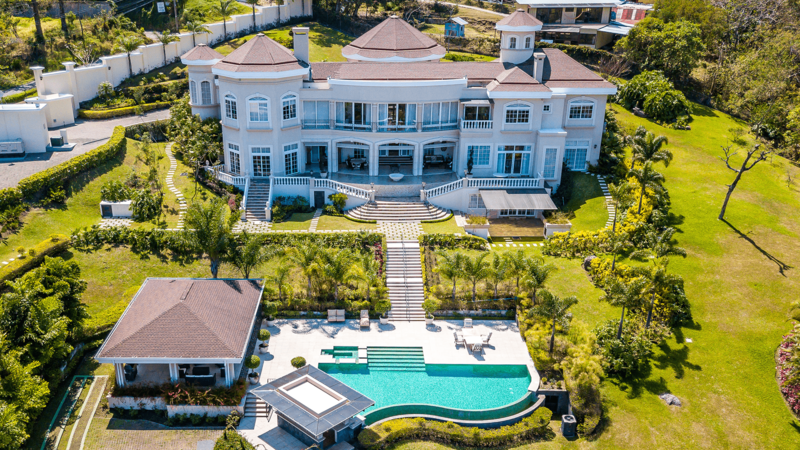 Hannia G & Michel M.
"As a seasonal resident of Costa Rica, I know first hand how hard it is to find trustworthy real estate connections. John was introduced by a friend and within weeks found a tenant for my property. The entire process was professional. John was a pleasure to work with and I'd recommend him and his team to anyone." "John es un excelente corredor el cual nos ayudo minuciosamente y profesionalmente en cada etapa del proceso de venta de 2 condominios en la zona mas exclusiva de Escazu. Se vendieron en nuestro precio esperado y rapido que era nuestra intención. 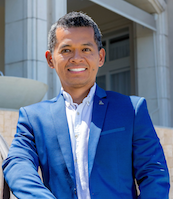 John gracias y esperamos seguir trabajando con vos y Luxury Homes Costa Rica"
We were looking for a condo that we needed relatively fast, John found a couple of options for us. We found John to quickly understand what we were looking for and extremely responsive to any questions or concerns we had. John worked very hard to meet the deadlines with the closing. We are now in our condo in Escazu and very happy with our purchase. 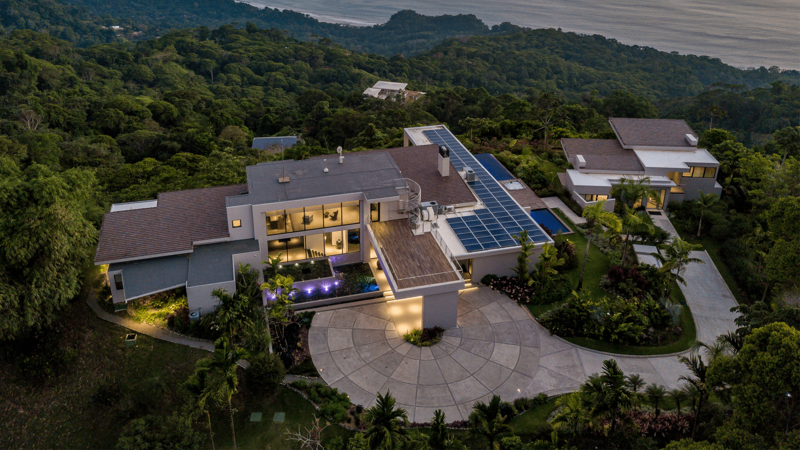 Thank you very much John and Luxury Homes Costa Rica Team for your diligence. Tuvimos la suerte de conocer a John Ordonez como profesional y persona, con el cual adquirimos un terreno en un exclusivo condominio en Escazú. Fue determinante su ayuda al facilitar todas las etapas de la compra, desde su disposición a mostrarnos la propiedad cuantas veces lo necesitamos, como intermediario y consejero en la negociación hasta el finiquito con la compra de la misma. Lo recomendaría sin pensarlo e incluso sería mi primera opción a contactar si en un futuro necesitará un corredor Profesioanl de bienes raíces.